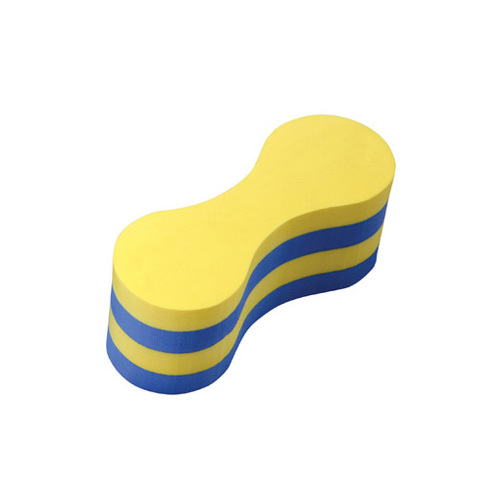 Our swim training aid foam device is made of eco scratch-resistant and non-abrasive close-cellEVA foam. Pull buoys are widely used by swimmers to provide resistance and isolate the pull. Easily used by fitting between the legs to keep the legs afloat. It is an optimal device that can help swimmers to keep good swimming posture and increase water resistance to help swimmers to develop upper body strength and improve kicking technique.